Fixer Upper 3 bedroom farmhouse on almost one acre adjacent to Harrison Lake and Plattekill Rod and Gun Club. Lots of original details in this quaint farmhouse style home. Zoning allows some commercial uses. Nice lot features detached garage and shed. 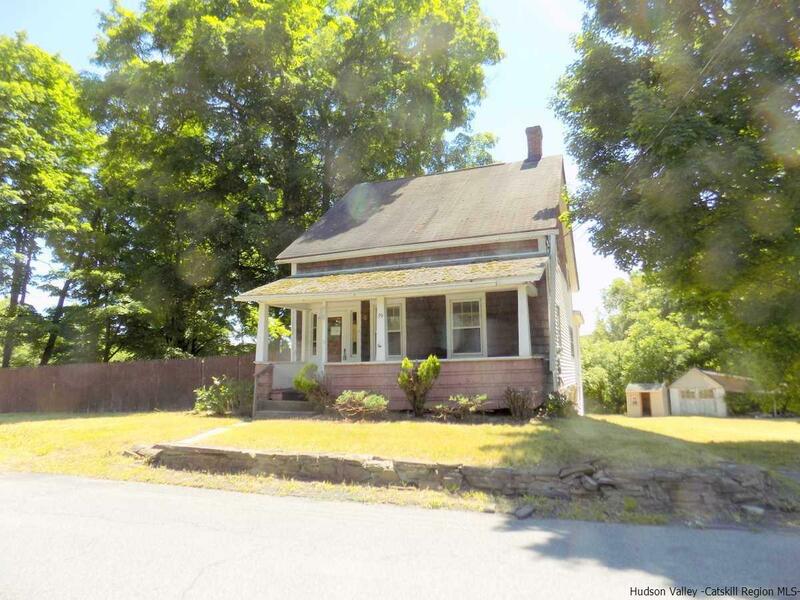 Location is convenient to both New Paltz and Newburgh. Reasonably priced and easy to show.